The one Boston Christmas spectacle guaranteed to warm any heart! Reagle Music Theatre of Great​​er Boston will present the beloved musical extravaganza ChristmasTime from December 4-13, 2015 at the Robinson Theatre (617 Lexington St. Waltham, MA, 02452). has been delighting children and adults for 33 years with Yuletide magic from the inspirational Living Nativity to the delightful Teddy Bears’ Nutcracker. Audiences are transported by the Victorian Christmas, Parade of the Wooden Soldiers and spectacular precision dancers. A regional cast of 200 is gift wrapped in fabulous Christmas sets and costumes – all backed by a full, professional orchestra. Individual tickets range from $35 to $63; group tickets are available at a discount. Tickets can be purchased at www.reaglemusictheatre.com, by calling 781-891-5600, or at the theater box office. ChristmasTime is a spectacular musical presentation featuring a cast of almost 200 adults, children and families from across the Greater Boston area. Performers come together on the Reagle stage bringing with them all the comfort and joy of the season. Begin your Christmas tradition with a choir of carolers presenting a Victorian Christmas, and delight as the young ballerina Clara dances to visions of sugar plums in the Teddy Bears’ Nutcracker. Children will also be enchanted as 100 boys and girls are transformed into adorable elves in the colorful Santa’s Workshop. Performances of ChristmasTime will run Friday Dec 4th and 11th at 7:30 pm; Saturday Dec 5thand 12th at 12:00 pm and 4:00 pm; Sunday Dec 6th and 13th at 12:00 pm and 4:00 pm. 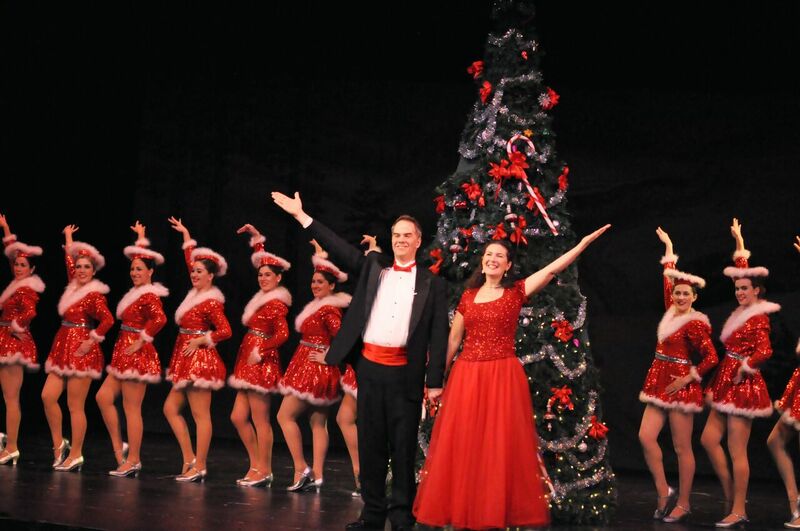 Tickets for ChristmasTime make the perfect holiday gift! Gift certificates available for any amount or value. Tickets are $35 to $63 for adults; discounts apply for youth and seniors. Student rush seats at 50% off are available one hour before curtain with a valid college ID. To purchase tickets or for more information, visit www.reaglemusictheatre.com, call 781-891-5600, or visit the theater box office at 617 Lexington St, Waltham, MA, 02452. Hours of operation are Monday through Friday from 9 a.m. to 4:30 p.m., with extended hours on performance days until show curtain. Group rate tickets are available by calling group sales at 781-891-5600, ext. 1201, or emailing groups@reaglemusictheatre.org.